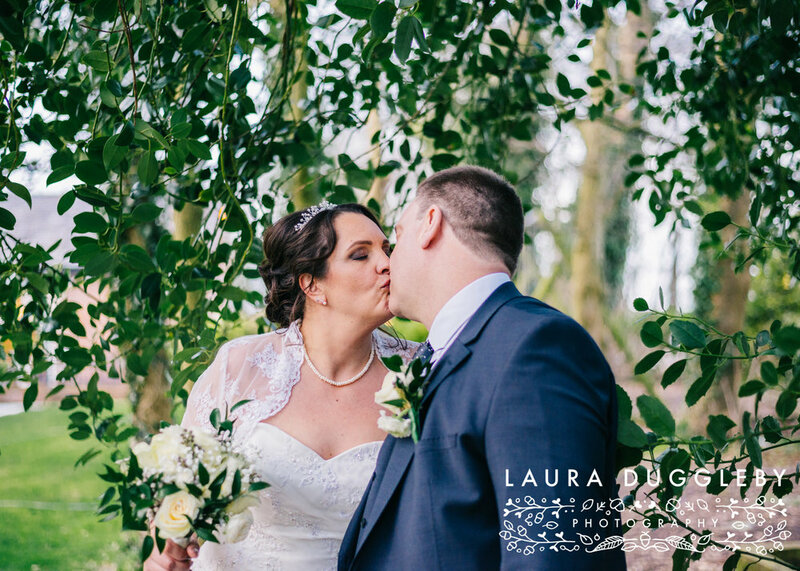 Dennis & Karen Celebrated Their Wedding At The Villa Hotel, Wrea Green - Lancashire. 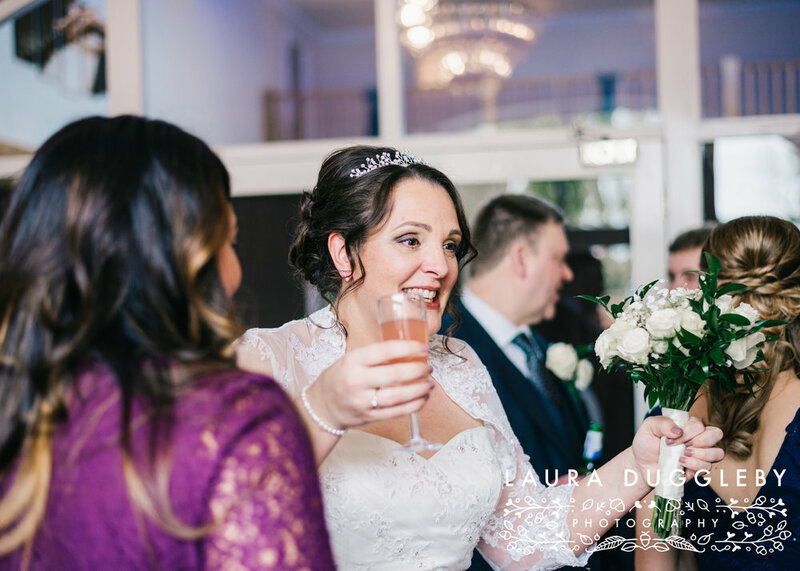 Back in February I had the pleasure of second shooting for Kirsty from Alfred and Co Photography at the wedding of Dennis and Karen, at the stunning Villa Hotel in Wrea Green, Lancashire. 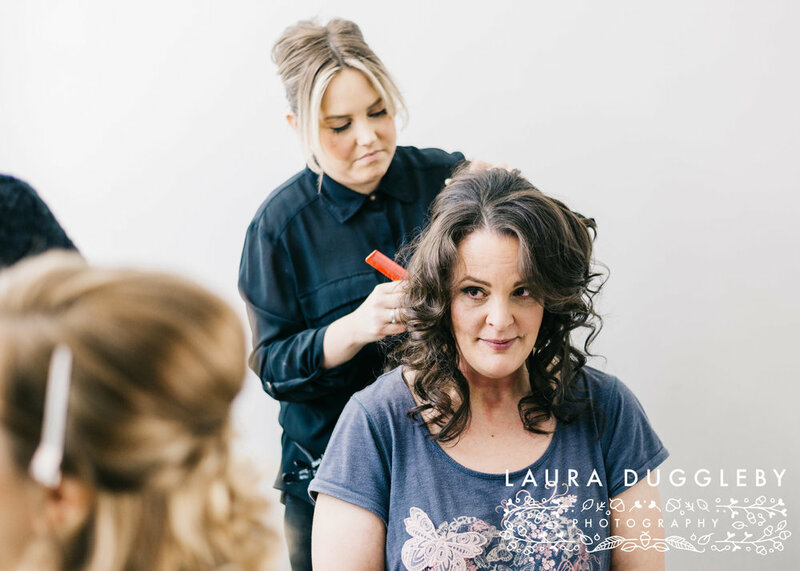 It was a gorgeous sunny day and we met the bridal party early in the morning where the champers was flowing, and everyone was generally having a good giggle whilst getting ready!! 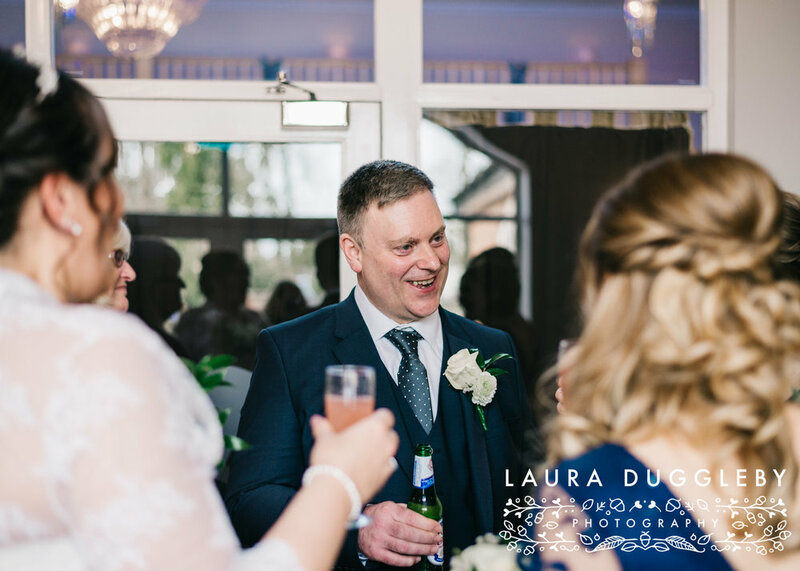 Dennis and Karen had chosen to have a very intimate ceremony with all their closest family and friends, with blue and silver tones and gorgeous cream roses - the styling was elegant and timeless. 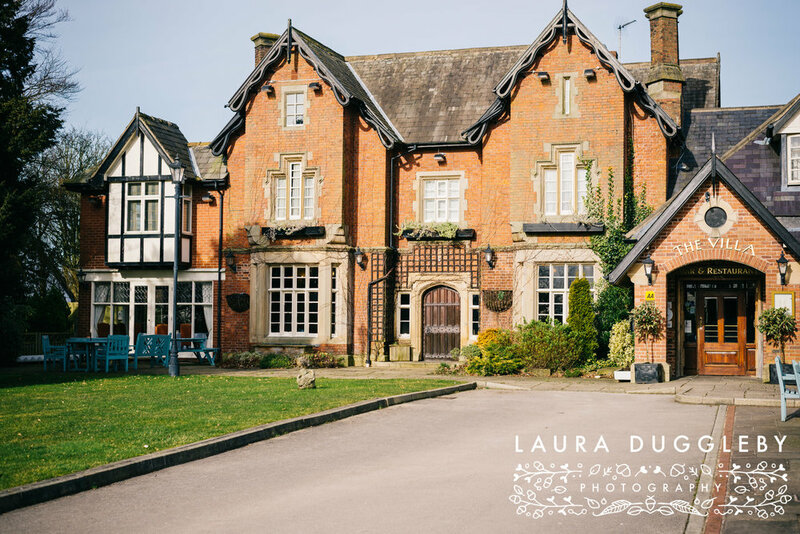 After the wedding the bridal party and guests all enjoyed the canapés outside before confetti and formal group shots. Kirsty then whisked the newlyweds away for some portraits. 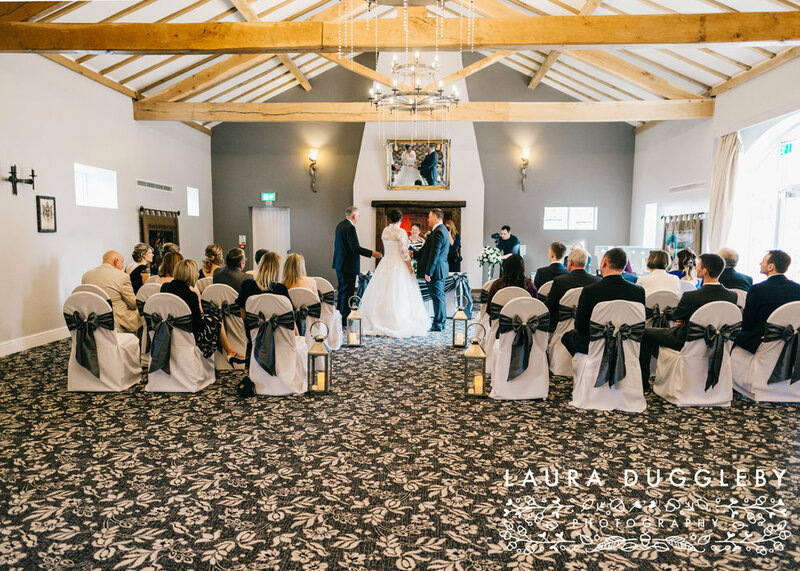 This was my first time to the Villa Hotel in Wrea Green and it certainly didn't disappoint, the venue is fabulous and the staff really accommodating. I had a fabulous day second shooting for Kirsty at Dennis and Karen's wedding. Kirsty, thank you for asking me to join you. Below are some of my favourite images from the day, enjoy.